You’ve found the best Phoenix appliance and AC repair company in the entire area. We offer complete appliance repair and air conditioner repair in Phoenix, Glendale, Mesa, Tempe, Scottsdale, Gilbert, Chandler and all East Valley communities. Our prices are affordable and we respond quickly to every service call. We keep our appliance and air conditioner repair services competitively priced. We know we’re not the only Phoenix appliance repair company – but with great pricing and service, we want to be the only one you think about calling. Our highly-trained technicians also have the years of experience required to quickly diagnose problems and get them fixed. 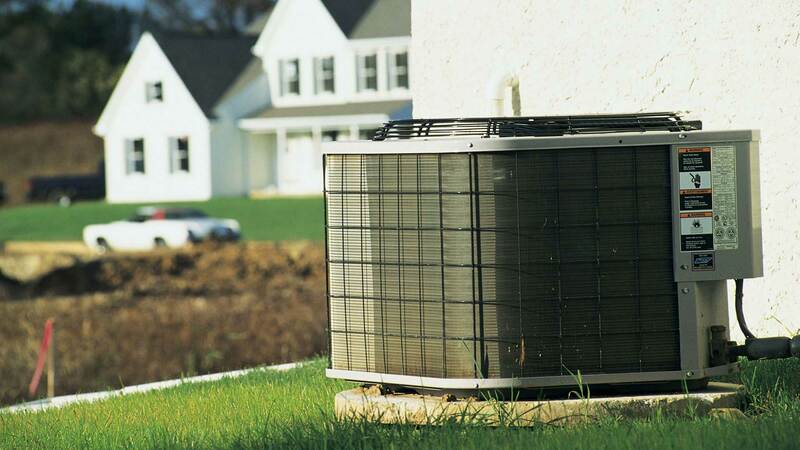 This saves you money and keeps you from experiencing longer delays with a broken AC or major appliance. Customer Service - We make sure each one of our customer will be happy with our repair service. "Professional work. Returned my calls promptly--excellent--Technician replaced a motor on my Sub Zero fridge and is experienced and honest. I will use Phoenix Appliance And AC Repair anytime we need work on our appliances." "Service was fast and good. thanks for repairing my washer. A++"
"I have a 5 yr old washer that was taking a very long time to fill heading into the rinse cycle and the washer would not advance to the spin once it was full with water so I called Phoenix Appliance And AC Repair. The company had their tech out the next day to look at the washer and he was on time , friendly , and diagnosed the problem within a few minutes of being at my home. My washer needed a water valve and he was able to put the water valve on the same day and at a fair price! I would recommend Phoenix Appliance And AC Repair and the tech to anyone in need of a appliance repair!"